Photo of: West of Ireland: Limerick: St. Mary's Cathedral. This cathedral was built by Domhnall Mor O Briain in 1168. 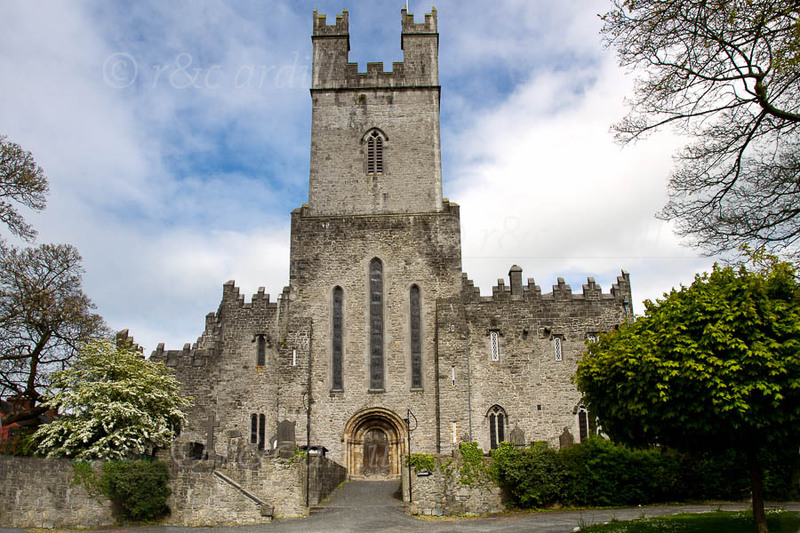 The cathedral is the oldest building, still used for its intended purpose, in Ireland. It is one of the most important medieval buildings in the country. Than any place else on Earth. In fond memory of Katie Smyth 1897 - 1998 who, as a labour of great love for this cathedral, at the age of 97 yrs still tended this flower bed, having done so for more that fifty yrs. ... which sums up quite nicely the spirit of Limerick.